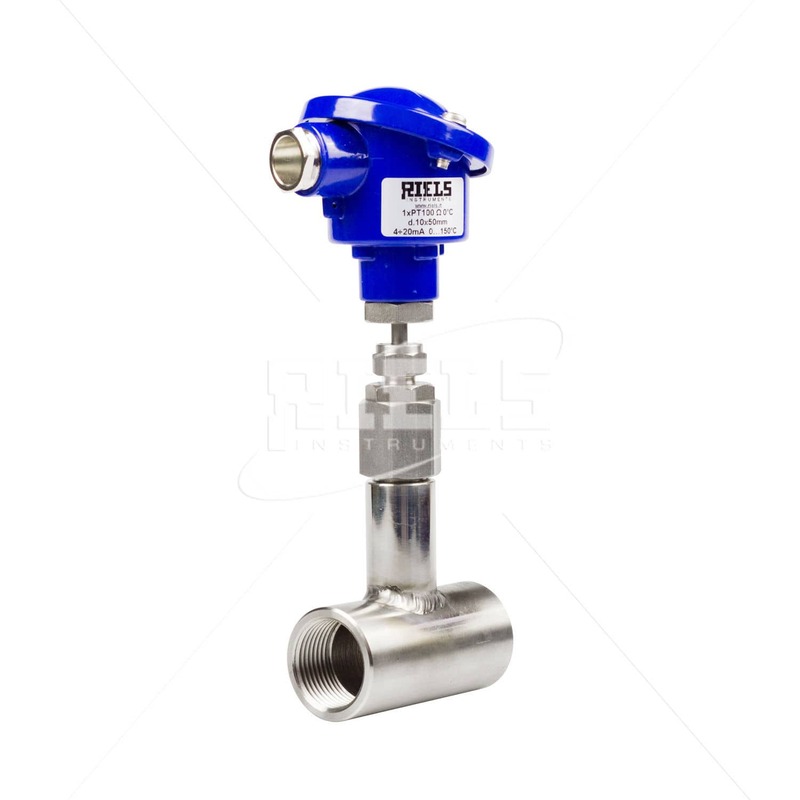 The RIELS PT100, CR/ALL, FE/CO temperature probes are mostly used for water cooling and ventilation systems, or in general industry and marine applications. 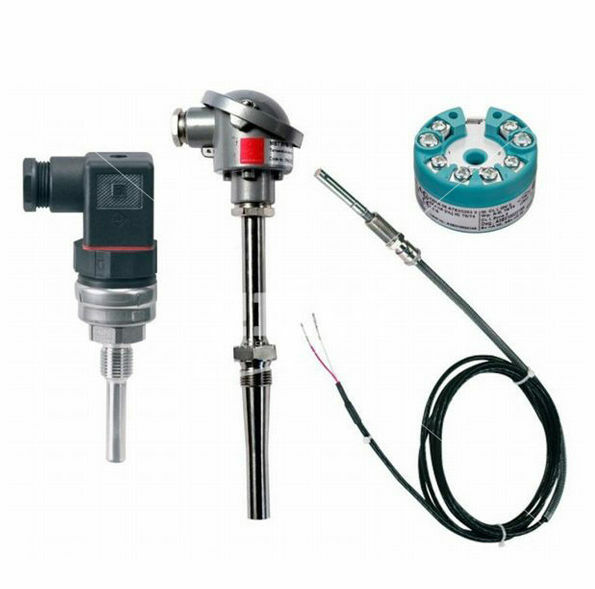 they feature thermocouples of the T, E, J, K/N and R/S type, made robust and durable, for continuous applications. They are made by welding of two conductors one to another, with a proper temperature isolation. They resistance thermometers from the RIELS family are Pt1000, Pt500, Pt25, Ni100, PTC and NTC. 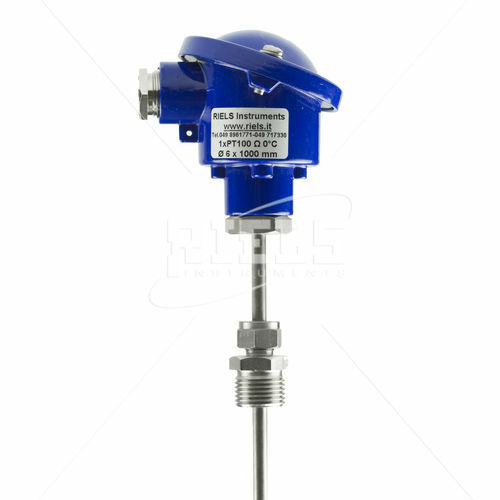 They are considered one of the world most efficient thermometers, and calculate thermal fluctuations via changes in overall resistance parameters, that are influenced by temperature inconsistency. The resistance is correlated with the conductor length.